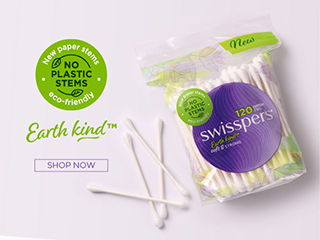 Swisspers Cotton Makeup Pads Large Cosmetic Ovals are extra-large premium 100 per cent cotton pads that ensure a luxurious cleanse. They are ideal for the removal and application of make-up, lotions, nail polish and cleansers. Create your own facial treatment by soaking cotton pad in cooled green tea and aloe gel and applying to face for 10 minutes.